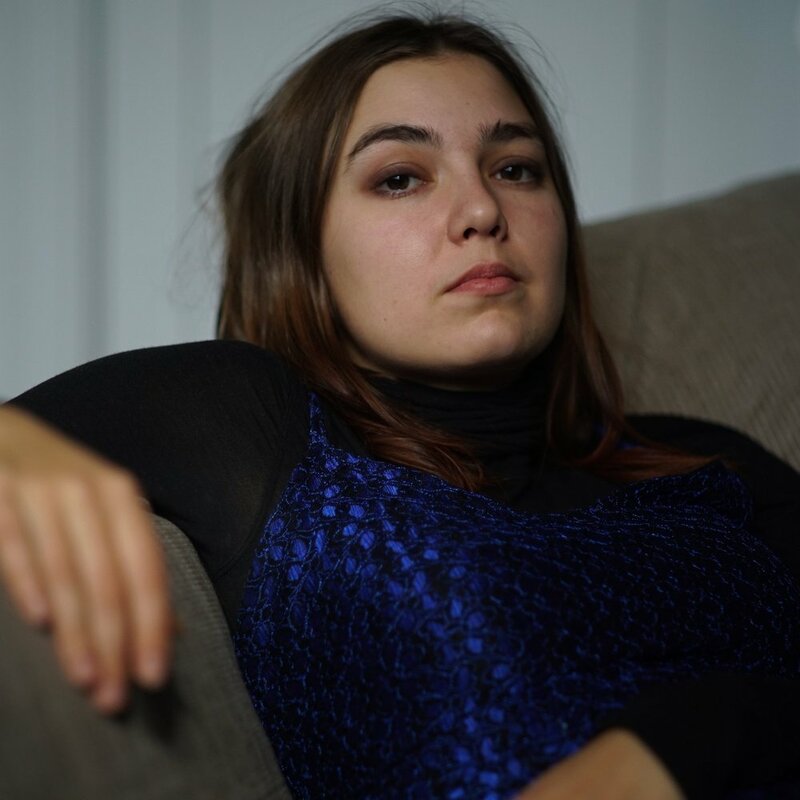 Alena Lodkina (born 3/27/1989) is a Russian-born filmmaker based in Melbourne. She has made fiction and documentary short films that have played at festivals around the world. She writes about film and has worked as an editor, editing Amiel Courtin-Wilson’s performance film The Silent Eye (2016). Strange Colours is her first feature film.